Did you know that at Southern Shutters Shades and Blinds, your Hunter Douglas shades come with a lifetime restringing guarantee? That’s what makes them the best investment you can make in window coverings. When you buy Hunter Douglas shades from us, they’re covered for seven years from Hunter Douglas, then we add a lifetime restringing guarantee for as long as you own the house. But what about receipts and proof that your product is covered? Please don’t worry. Simply bring your shades into one of our convenient locations and we will take care of the rest! 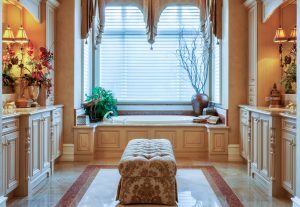 Hunter Douglas makes top-of-the-line custom window shades, but that does not mean your shades or window treatments won’t require a little maintenance from time to time. Like everything else in your home, simple wear and tear, daily use and exposure to years of sunlight, dust, and other damaging factors put them at risk of deterioration. What could happen to your shade? It may begin to come apart at the seams, have difficulty moving up and down smoothly, or it may become brittle and cracked due to years of sun exposure. When something happens to your window shade, don’t wait to seek repairs through the Warranty Program. 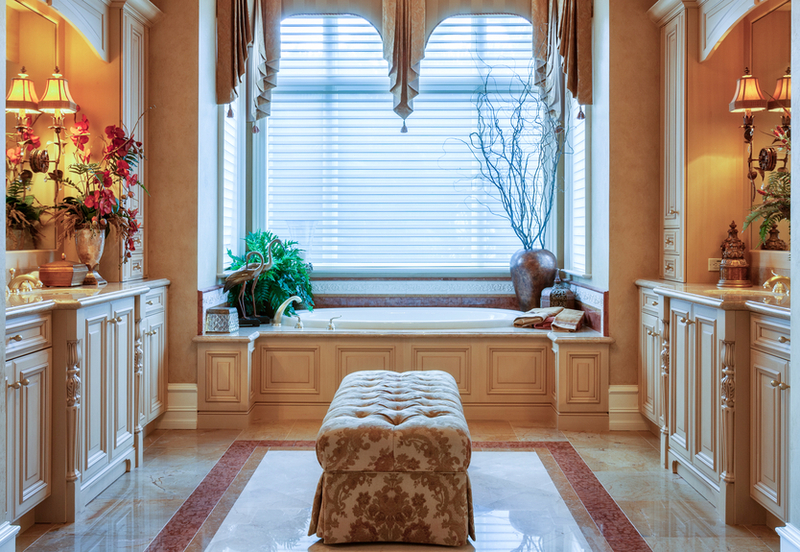 Beautiful, well-functioning shades are an important addition to your home. Hunter Douglas offers a seven year warranty on its products, but Southern Shutters Blinds and Shades goes beyond that initial protection to offer restringing for life! Our long list of satisfied customers know that’s a deal you just can’t beat. Hunter Douglas is a true leader in the shade industry, and our lifetime restringing program makes their shades one of the most consumer-friendly products around. Hunter Douglas created the aluminum blind in 1946, and they’ve been at the forefront of custom window treatments ever since. Today, Hunter Douglas is the world’s largest producer of shades, blinds, and other window coverings. Southern Shades USA is happy to be at up-to-date with Hunter Douglas’ latest products — you can find their newest release, The Pebble, from us. If you start to notice a flaw with one of your Hunter Douglas shades, don’t put repairing it at the bottom of your permanent to-do list. Instead, make the most of your investment by taking advantage of your Hunter Douglas warranty or our lifetime restringing guarantee. Simply bring your malfunctioning shade to one of our convenient locations and we will take care of your designer shades in Austin.